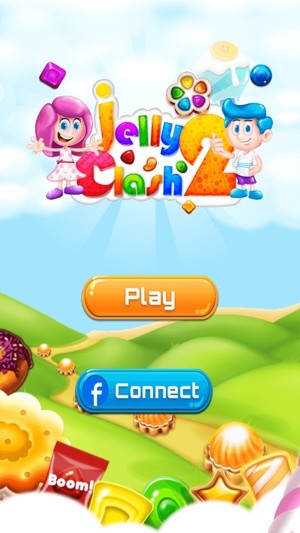 Jelly Clash 2 is a whole new match-3 gaming experience. 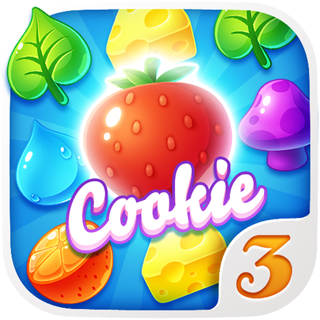 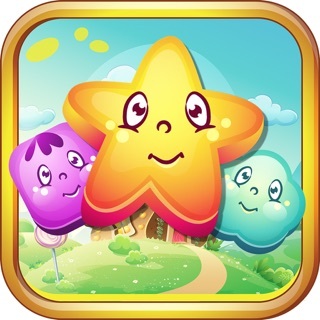 Get ready to discover a new fresh and yummy Jelly Sugar Pops world with new candies, new story with challenging delightful levels. 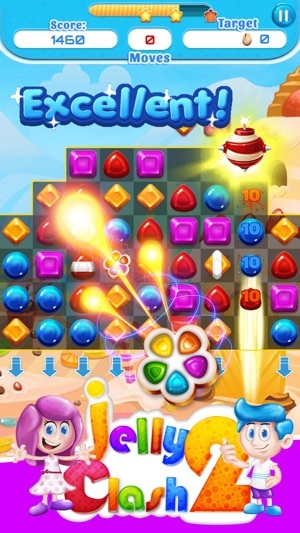 Swap and match 3 or more of the new Jelly Sugar Pops candies to create shiny explosions and get higher score to reach the new ice cream Sugar Pops land. 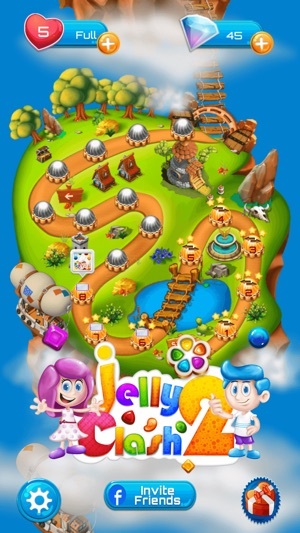 - 540 delicious jellies and candy levels presented to you in this wonderful Candy Sugar Pops Land. 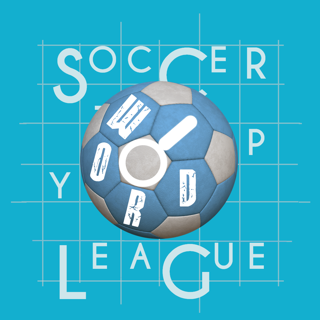 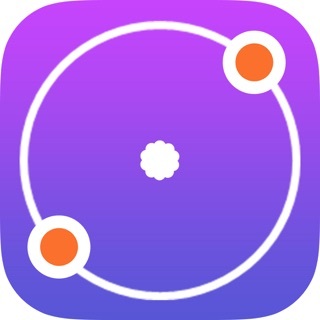 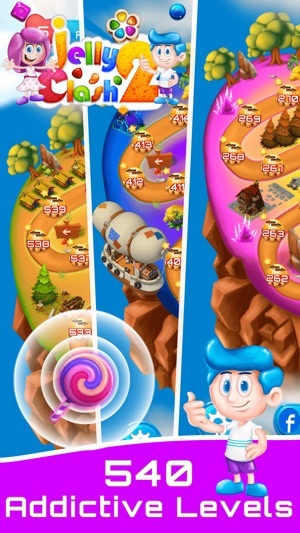 - Brand new and addictive game, unlike any other match 3 games you played before. 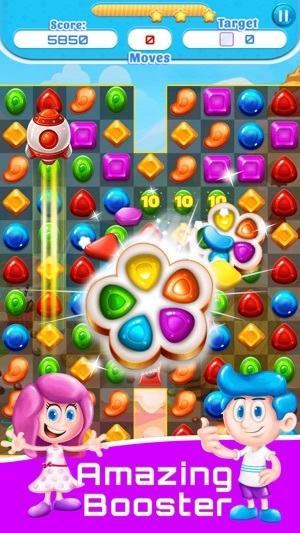 - Eye-catching Sugar Pops land and effects which will bring you into the Sugar Pops paradise. 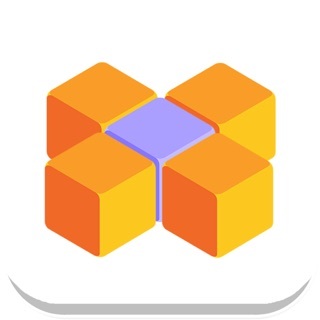 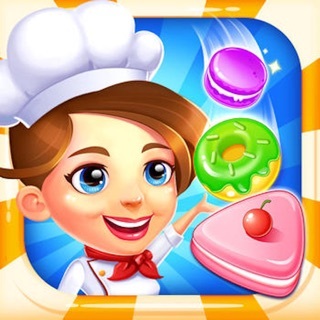 - Begin an exciting adventure where you can swap each tasty pastry and yummy Sugar candy in any direction. 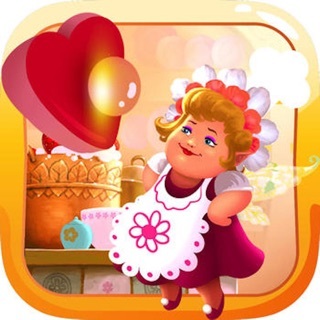 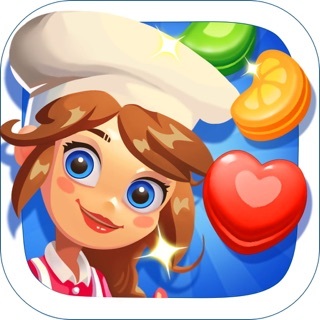 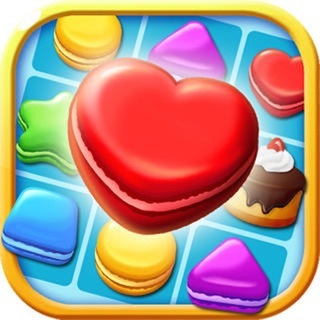 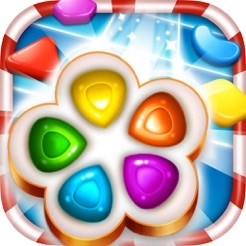 - Create amazing new special Sugar candy and use them to reach higher scores! 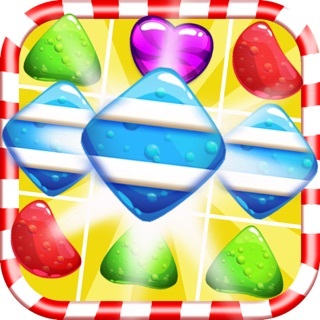 - Hundreds of eye-catching candy Sugar Pops free levels to climb and exciting game modes! 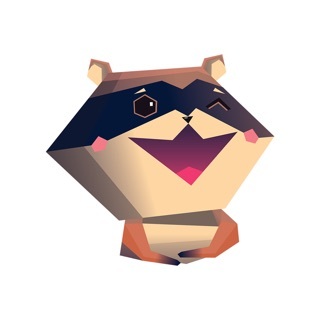 Please feel free to contact us on sysads@live.com for any issues encountered to enable us provide you with better gaming experience.